But I’m Not The Skinny Type! Welcome to my website. I wrote this blog and chose this title because it really rang true with my psyche many years ago. I know everybody has different body types, you know, ectomorphs, mesomorphs, endomorphs etc. I am an endomorph type and that means, stockier hourglass figure with big hips and thighs. I’ll never have skinny thighs! And I guess that was the excuse I gave myself 12 years ago and so I allowed myself to eat and have a really full figure. And I mean really full. I knew I was overweight but didn’t want to do something about it. That’s probably also very true with a lot of people out there, not just in terms of weight, maybe other problems eg. Smoking etc. You know what the problem is. You just don’t want to do anything about it. You’re not ready. 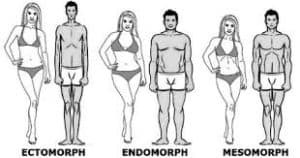 That’s me in the middle, the endomorph. It was when I visited my uncle that he asked me confrontingly ‘How much do you weigh?’, that’s when something in me was triggered. We’ve all had that before, when someone else recognizes your problem and pinpoints it to you. Sometimes it’s not even your closest family or spouse. Sometimes, you just don’t listen to family. Sometimes a friend or an outsider has more impact. I knew I was in the vicinity of 75kg and I knew my BMI was on the overweight range and I knew I loved food! I still love food by the way, but it was at this point, I thought I should do something about it. I was in the contemplative stage. Six Pack Abs For Me? At this point, I was a medical scientist in my career and so, I know some things about health and science. But it was an accidental finding that I came across a book called The Truth About Six Pack Abs by Mike Geary and that started a whole chain of events that changed my life. Now, I know it’s such a macho book for me, so why would I read about how to get six pack abs? It wasn’t that I was a gym junkie and wanted a six pack. But I was curious as to what guys would have to do to get those abs. And so, I read it. Mike’s book talked about diet, nutrition and exercise. Of course, right? 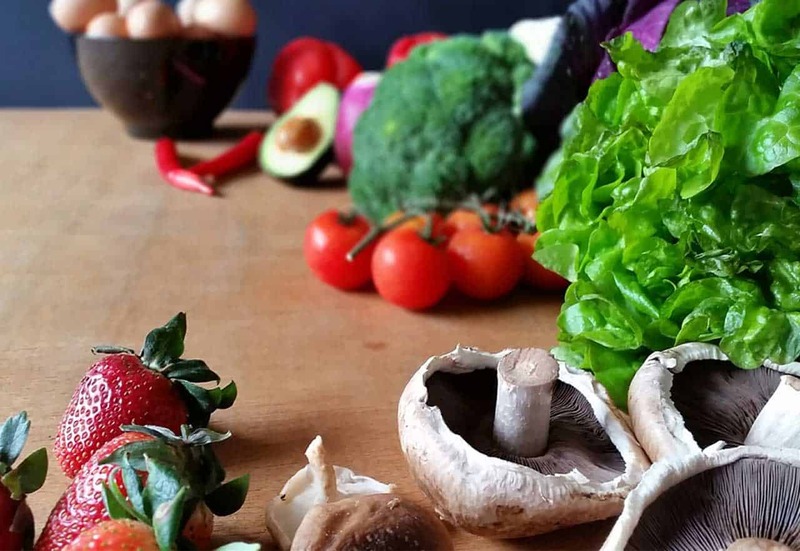 But he was explaining on a biological and cellular level what happens to the food you consume, how the body processes the nutrients and what sugar does to the body. And it rang true to me because he explained how much inflammation sugar causes, in a scientific way. Getting a six pack isn’t just about doing sit ups. Doing all the sit ups in the world isn’t going to get you those abs if you have a bad diet and it’s all covered in fat. He also talks about exercising efficiently. So, this book started me on my learning journey. And it built into me, the foundation of my low carb, ketogenic lifestyle. Education is the key. Education built my concrete foundation. Education will instill in you the WHY you should be doing this, or anything at all. Once you have the WHY, you’ll do it for yourself. I have to admit, this change in diet and lifestyle is against the norm which makes it hard. But it is the reason why 14 years later, I’m still able to maintain this lifestyle and fine tune it. 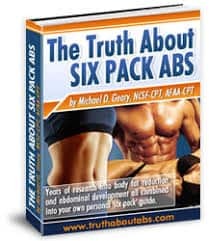 So, I recommend reading up on The Truth About Six Pack Abs by Mike Geary. Understand and teach yourself if you want this to last and be successful in achieving your weight loss goals and better health. And if you have any questions, feel free to contact me or click on the resources page in the FAQ for links to other useful websites.